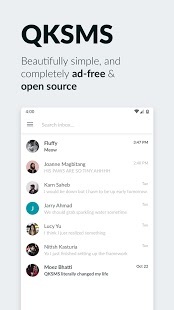 QKSMS – Open Source Messenger Plus is also completely ad-free and open source, the way your messaging app should be. We’re making texting magical again. QKSMS is the most beautiful messaging experience you’ve ever used. 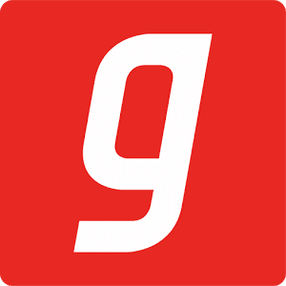 Replace your stock messaging app and fall in love texting all over again. A beautiful, intuitive, and clutter-free design that allows you to focus on what matters. 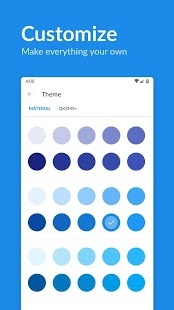 Use any of the millions of colors to theme the entire app, or any particular conversation. Per-contact notifications allow you to easily prioritize and distinguish your messages. Manual and automatic night mode are great too. Use MMS to share photos, stickers, or join your friends in a group chat. Conversation search allows you to find things easier than ever. Easily block conversations and manage your blacklist, or automatically filter out spam with Should I Answer? integration. 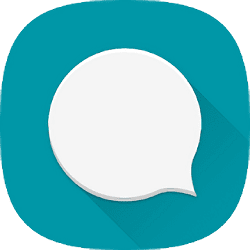 0 Response to "QKSMS – Open Source Messenger Plus v3.6.4 Paid APK"